My practicum consisted of participating in various programs throughout the community that benefitted the local seniors residing in their homes as well as assisted living facilities. 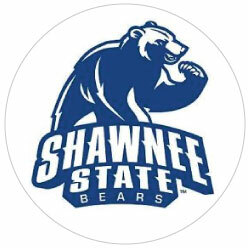 Through the Master of Occupational Therapy program at Shawnee State University, I was involved in Music and Memory, Matter of Balance, CarFit, the Senior Home Information Program (SHIP), and hosting a dementia care group at a local assisted living facility. Below is a short summary of each program. Music and Memory: Helping staff at local assisted living facilities (River Bend House and Concord Rehabilitation Center, Wheelersburg, Ohio) set up personalized playlists for residents using iTunes and iPod Shuffles. I spoke with residents to determine their desired music genres/artists/songs, set up a playlist on a designated iPod, and taught activity directors and aides when and how to administer the music. Matter of Balance: Leading three sessions for a Matter of Balance class at the Oak Hill Senior Center in Oak Hill, Ohio. The course focuses on addressing fears of falling and possible fall risks in the home and environment. CarFit: Became a certified CarFit Technician and participated in CarFit event in Chillicothe, Ohio. CarFit uses a 12-point checklist to ensure senior drivers are fitted safely into their cars and comfortably. SHIP: Part of an interdisciplinary team, I visited homes of seniors in Ross County and evaluated the home for fall risks, and educated the homeowners on fall prevention. Dementia Care: Two classmates and I led a small group at a local assisted living facility (Hill View Retirement Community, Portsmouth, Ohio) consisting of an orientation activity, a gross motor activity, and a fine motor craft activity. I performed cognitive assessments for one resident and wrote up a summary of possible suggestions for staff when working with the resident in order to improve their quality of care. From these programs and the OSA experience, I have sharpened my leadership skills and have become more knowledgeable in the roles of other professionals when caring for older adults. These programs have not only improved the skills needed for my future career of an occupational therapist, but they broadened my appreciation for the other professionals that are dedicated to quality care for seniors. OSA was a great way to become more familiar in the policy regarding older adults, and I was able to network with my future colleagues in the field of aging. 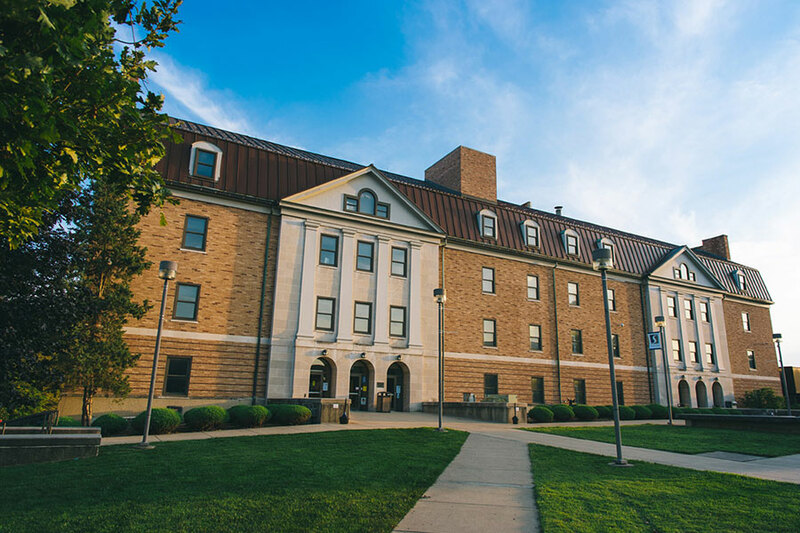 OAGE is an association of educators, researchers, professionals, and students in Ohio dedicated to gerontological education, research and practice. The organization promotes gerontological education, supports Ohio’s aging network as a resource for research and practice, and provides professional development for students, faculty and professionals.